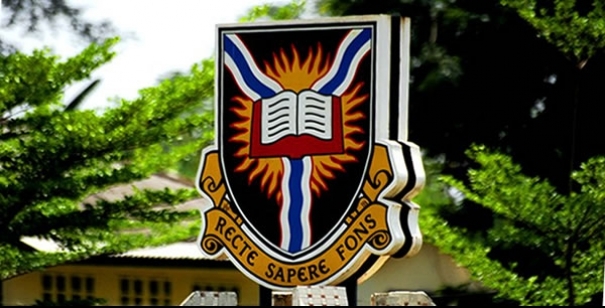 The programmes are run under the University’s Open and Distance Learning (ODL) Platform. NOTICE: It is advisable for prospective candidates to carefully study the admission requirements before making payment for the form, as application that does not meet the requirements will not be accepted by the admission portal. Apply Before: Friday, 2nd November, 2018.